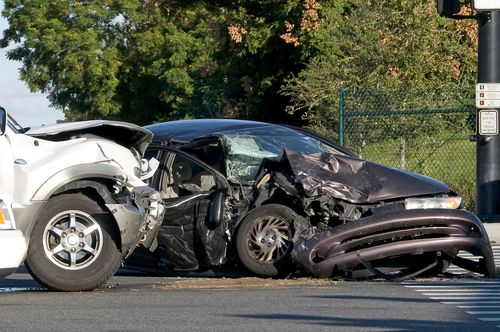 Encountering an auto accident is traumatic. One is subjected to both the pain of the body and the mind. This can lead to serious depression and distress. Victims of car accidents especially those who suffered accidents at the hands of negligent drivers or those under the influence need to be compensated. Rawa Law Group offers legal services to victims of such circumstances looking for reputable auto accident attorney in Escondido, CA to be their legal representative and fight for their right. We are reputed as a top personal injury law firm in California, and we try to live up to this by offering impeccable legal services to unlucky car accident victims in need of compensation to clear their medical or repair fees. We have helped numerous clients recover settlements to the tune of hundreds of millions of US dollars. Our law practice is ethical and our law firm is a superior 5-star law firm. Having over 55 years of combined legal experience, we have proficient auto accident attorneys in Escondido who are ready to take up your cause. Our approach is aggressive with a proven tact that has won millions in compensations, our lawyers always deliver. You have nothing to lose by hiring one of our attorneys as we only get paid for our legal services when the case has come to a close, and in your favor with adequate compensation paid. If you or a close friend or family is in need of an auto accident attorney in Escondido, CA be sure to take advantage of our free consultation by reaching out to us using the details below.